I saw this on Shelf Awareness this morning. I try to avoid shopping at Amazon, as much as possible. Melville House Publishing is "withdrawing from any future involvement with the Best Translated Book award" in the wake of a recent announcement that the prize "would now be underwritten by none other than Amazon.com, with the University of Rochester and Open Letter Books, administrators of the award, getting $25,000 to divvy up between promotional costs and cash prizes for the translators and authors," MobyLives--the publisher's blog--reported. 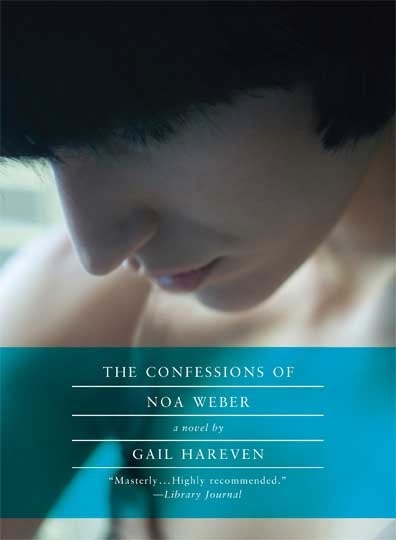 This year's BTB prize for fiction went to The Confessions of Noa Weber by Gail Hareven, a Melville House book, and MobyLives observed that "we here at Melville House were particularly proud to win an award that had been voted upon by a judging panel made up of representatives from some of the country's best independent booksellers, not to mention some great indie bloggers and critics. And from its inception, we have always thought of the two-year-old award as a good thing for little indies trying to champion good books in a difficult market and culture--a market and culture made difficult in many ways by the predatory and thuggish practices of Amazon.com." MobyLives also noted that "most of us here at Melville House have also worked at indie bookstores--including such biggies as Booksoup, Shaman Drum, Brookline Booksmith and others--we feel this especially keenly: Taking money from Amazon is akin to the medical researchers who take money from cigarette companies.... we mean to make a more genuine statement of support for the independent publishing and bookseller community."